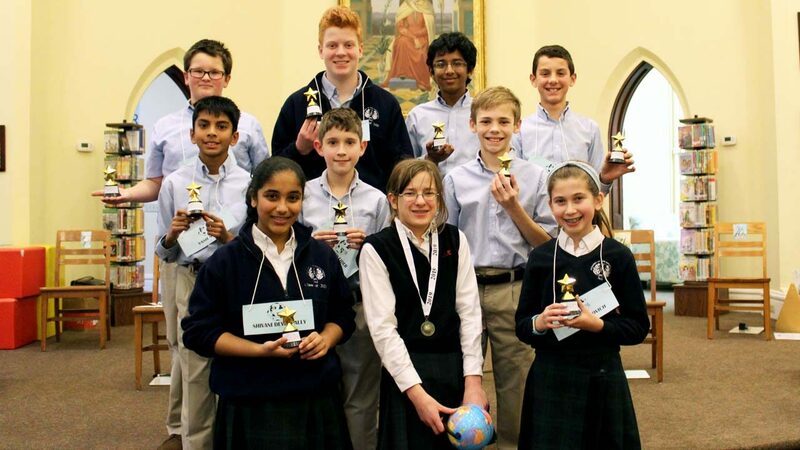 On Jan. 29, 10 of our middle school students competed in a GeoBee, sponsored by National Geographic. Thousands of schools participate each year, and the top 100 test scorers become eligible for the State Bee on Mar. 29. Each State winner will then go to Washington D.C. in May for a national competition. To learn more about the GeoBee competition, click here. Congratulations, Emily! We wish you luck as you move forward to the next round!